transform your writing. transform yourself. 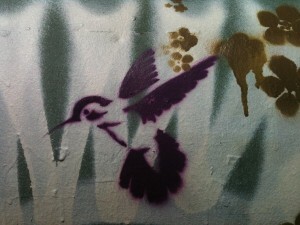 At Writing Ourselves Whole, we offer writing groups for the San Francisco Bay area and beyond. For fifteen years, we’ve explored and celebrated writing as art and craft, as well the power of writing as a practice for transformation and self-discovery. We honor the power of story and the depth of human creative resilience. We believe in that communities can hold, witness, and celebrate the stories that we have been told are unspeakable. 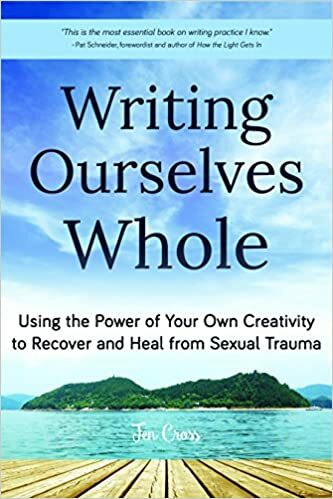 And we believe– particularly for survivors of trauma– in the liberatory uses of writing our desire. 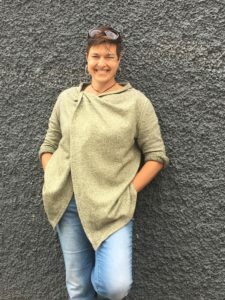 Founded by Jen Cross, MFA, MA-TLA, who’s worked with sexual trauma survivors for more than fifteen years, and, as a survivor herself, has used writing practice (both alone and in community) to transform and heal many aspects of her own life. Use the menu items above to learn more about our groups, find out what writing groups, writing workshops, and other events are coming up, read about our writing group philosophy and what you can expect when you walk into the room, or to register or contact Jen. Sign up to receive my monthly(-ish) newsletter, which includes information about upcoming writing opportunities, local events and resources, and personal writing from the intersection of trauma and desire. And be easy with you, ok?